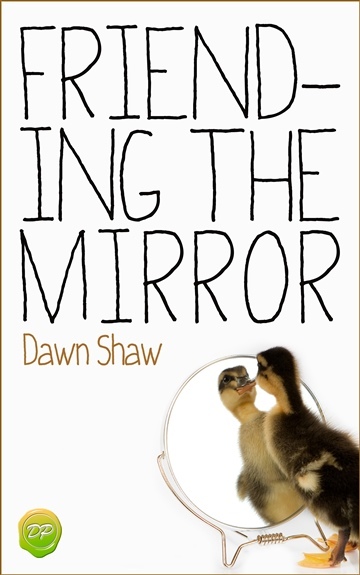 Dynamic author and motivational speaker Dawn Shaw grew up with a facial difference. She addresses all ages about adversity, diversity, the gift of being different, bullying, following your passions, and living with a facial difference. Her inspiring memoir “Facing Up to It” shares her challenging journey. She followed that up with a Kindle eBook Friending the Mirror, Changing How You See Your Reflection, which helps people find beauty through happiness, and currently hosts the Friending the Mirror webinar series which addresses appearance related issues and insecurities. She is happily married, raises Icelandic horses, and has a passion for great rock/folk/celtic music.